If you're not familiar with the concept of modeling amps, they're basically a newer amp technology that uses advanced digital signal processing to simulate the characteristics of various classic/popular guitar amplifiers (Fender, Vox, Marshall, Mesa Boogie, etc.). 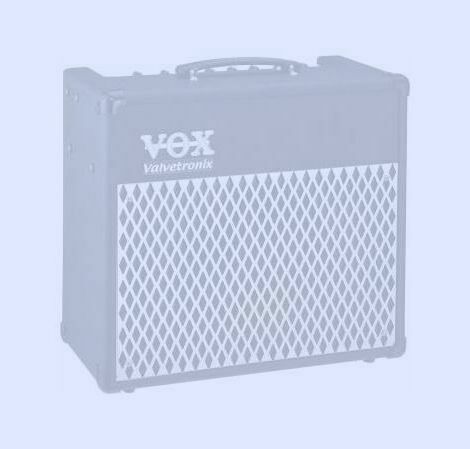 The VOX Valvetronix amps distinguish themselves by employing a vacuum tube (or "valve", as our British cousins say) in the power amplifier section in order to give the performance and character of an all-tube amp. Purists will tell you (and I'm not here to argue!) that the only way to sound like an all tube amp is to use....an all-tube amp. But the Valvetronix amps come as close to achieving that as anybody has been able to come. And being mostly solid-state componentry, they can be had for very attractive prices, relative to most all-tube amplifiers. For the budget-minded guitarist, the AD15-30-50-100VT models offer amazing performance and an impressive array of different tones and effects for prices in the $180 - $550 (street) range, depending upon wattage and speakers. For the more serious musician, you can step up to the AD60/120 series, where the number of amp models, effects and capabilities increases substantially....as does the price. You can read all about these amps at the VOX website.